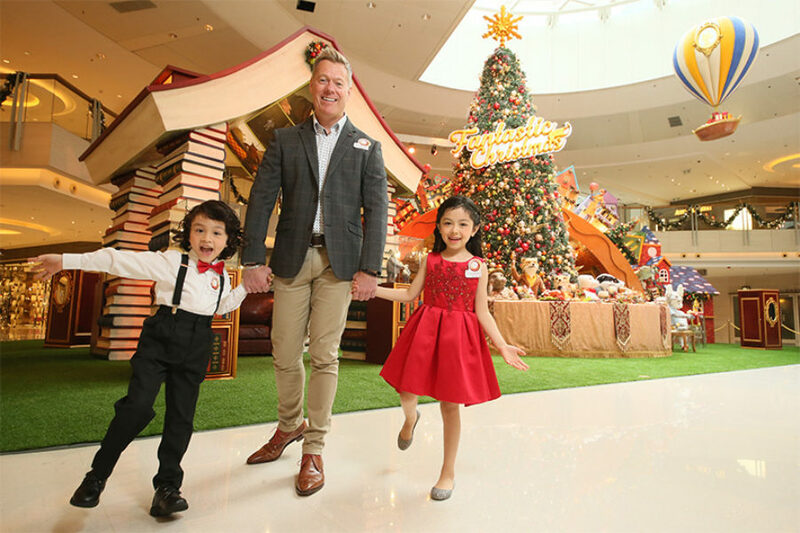 Mackinnon & Saunders are feeling Fantastic this Christmas! 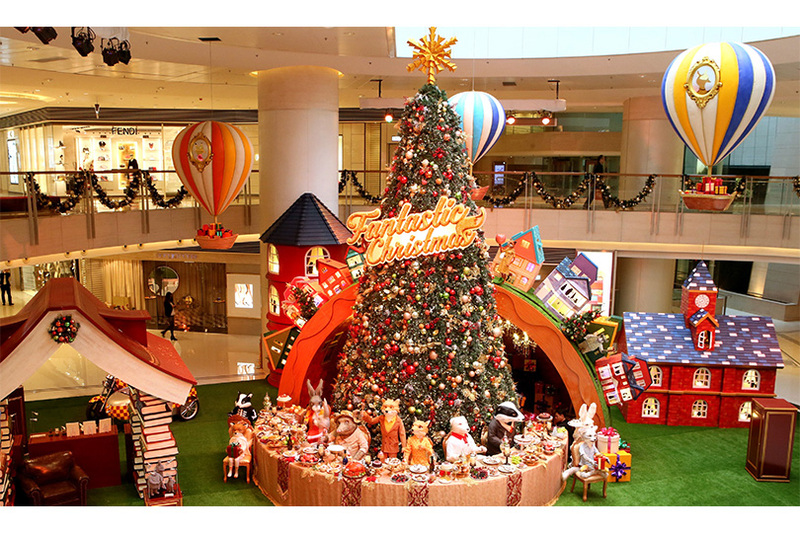 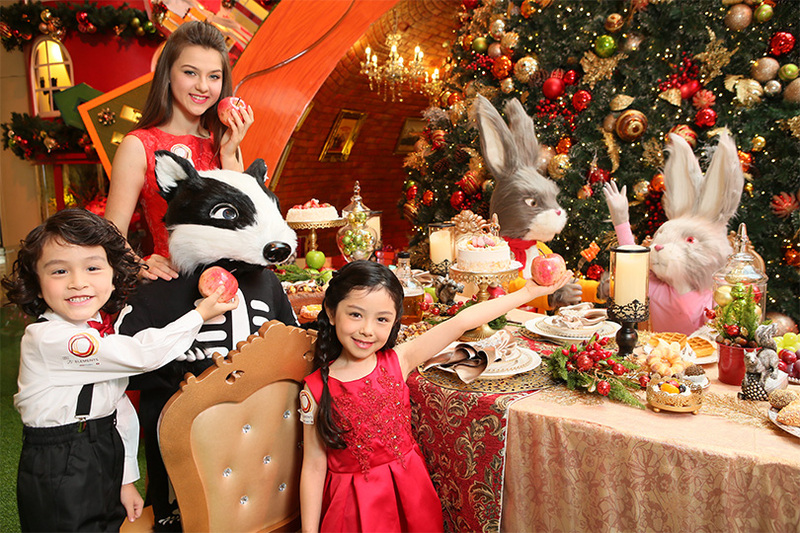 Christmas is just around the corner and no Christmas celebration would be complete without a sumptuous Christmas feast! 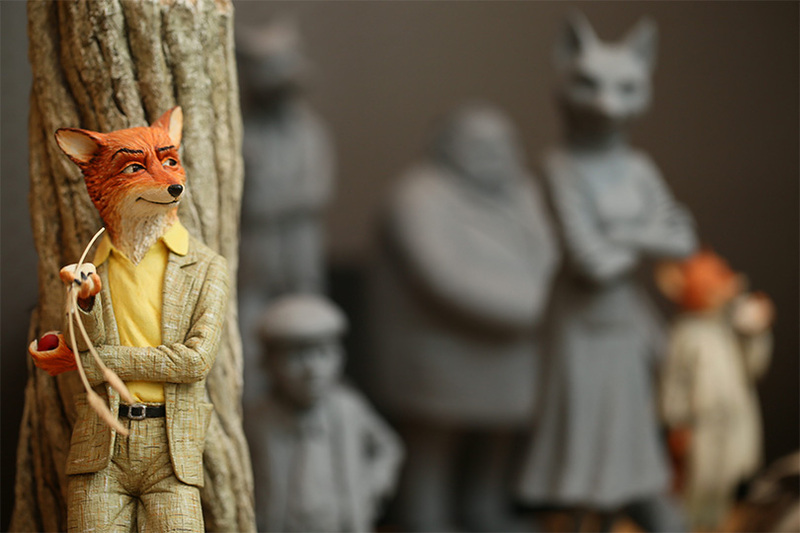 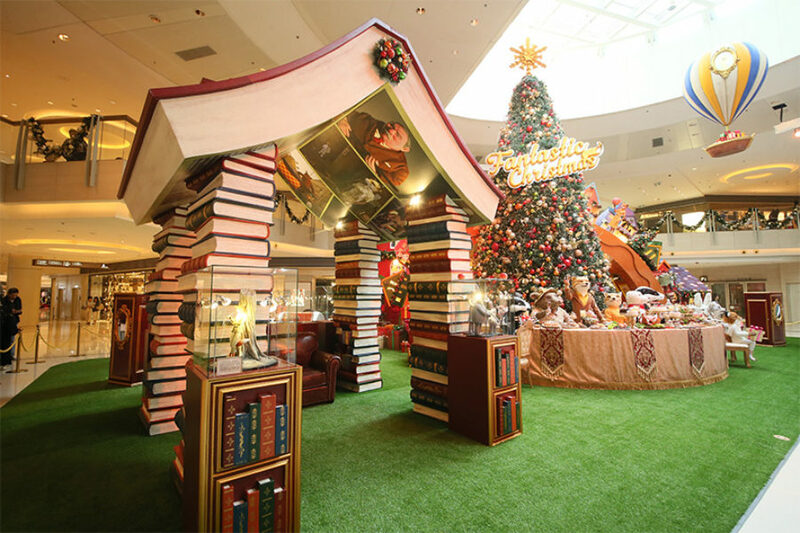 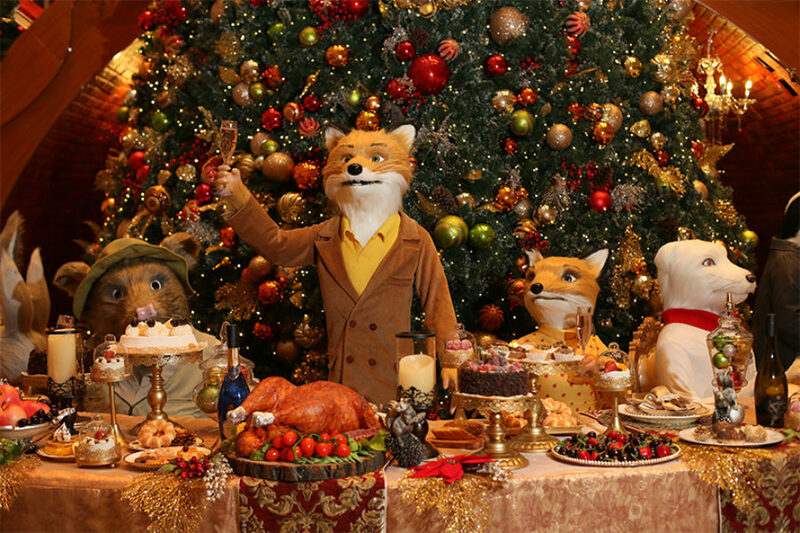 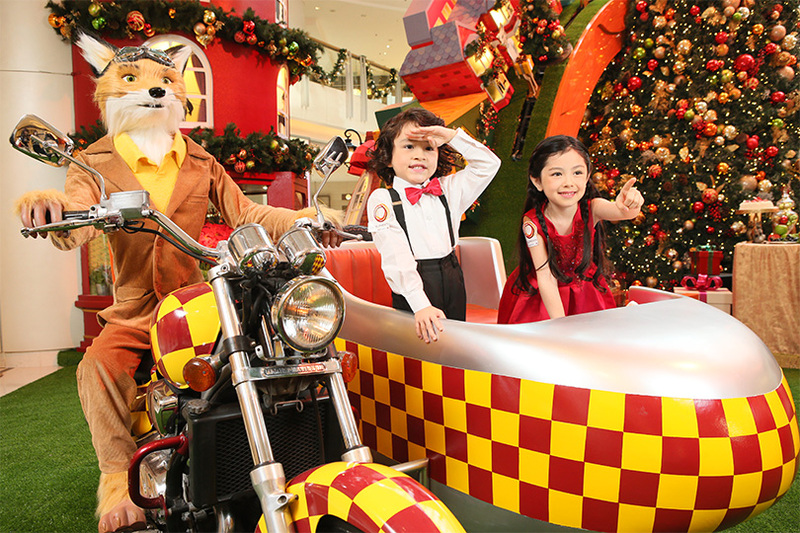 To pay tribute and mark 100 years since the birth of the world’s Number One storyteller Roald Dahl, Mackinnon & Saunders are proud to collaborate with ELEMENTS Hong Kong and 20th Century Fox to create a festive spectacular and heart-warming display based on Wes Anderson’s animated adaptation of Fantastic Mr Fox. 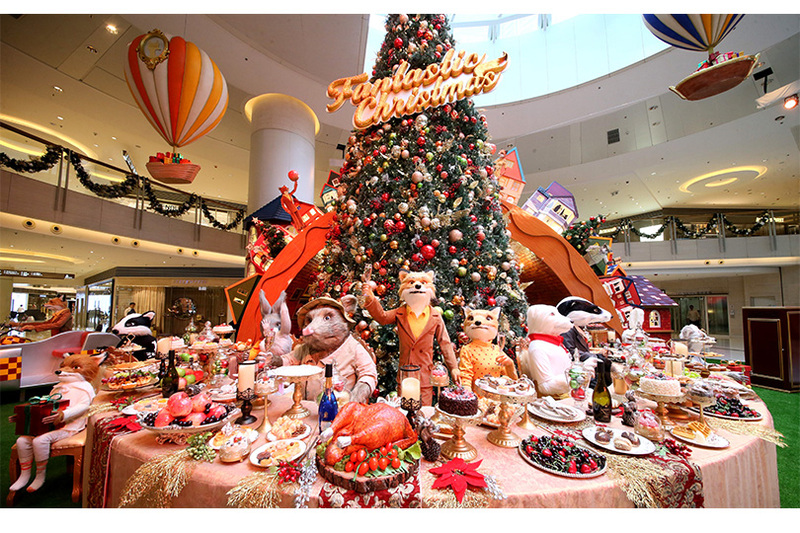 Running in tandem with this lavish Christmas party is an exhibition of precious puppets, design maquettes and concept models from the production, offering a golden opportunity for visitors to catch a glimpse of the craftsmanship and timeless charm of stop motion animation.